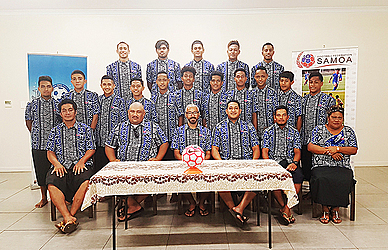 The Samoa National Under-19 Men’s Football Team is ready for the Oceania Football Confederation Preliminary Championship 2018. The event to be held at the Cook Islands starts on 26 May and ends on 01 June. There are four countries that will be battling in the qualifying stage to enter the Oceania Football Confederation Championship 2018. They are American Samoa, Cook Islands, Tonga and Samoa. The Samoa football team is scheduled to leave this Sunday for a two-week camp in Auckland before heading to the Cook Islands on the 23rd this month. Team Samoa Assistant Coach, Desmond Edward shared the team has made huge progress in their performance. 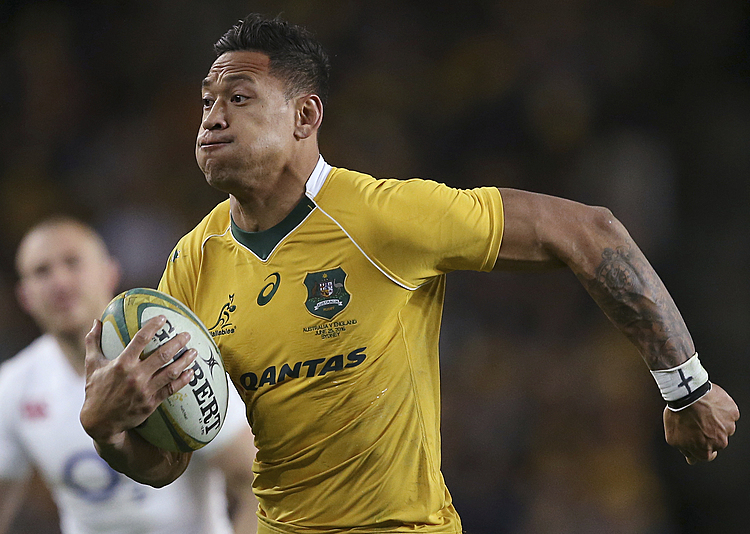 “At this very moment the confidence of the boys have seemed to build up to play as a group and that is a good sign. They are starting to reach the level that we are expecting them to perform in. Mr. Edward stated this is a good opportunity for the young local players to create a platform for their soccer career. “This is a good platform for the kids and it is the main reason we are trying to keep the players so that when we return from this trip they would be able to have somewhere to continue on with this soccer career that they have chosen. “So after school there would be something for them to carry on their skills and talent with soccer. This would also impact their families if they do well. “This is a good opportunity for the local players for them to reach another level or stage in soccer. It would also expose them and by the time they would reach the motherland, they have gained enough knowledge from this experience. “We are not after the winning prize money; our main goal is to reach the World Cup,” Mr. Edward said. There have been many challenges that the team has faced in terms of preparing for the upcoming games. 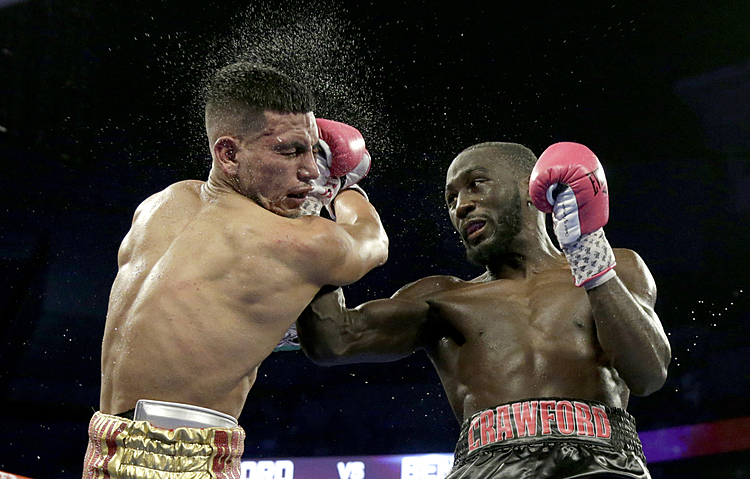 “The first and foremost challenge is disciplining the kids. The attitude that the kids have here is what we have been mostly working on and off the field,” Mr. Edward said. “We are trying to tone down the attitude of the players, especially this age group Under 19, they are really complicated. Despite the challenges, Mr. Edward said the team has greatly improved. “There are quite a number of those that are young in the team, meaning that they have not reached 19 but there are some that are in the right age group. “There are some kids that have finished school, some that are no longer in school and there are also some that are still continuing with their studies. “I also believe this would motivate them to do better in life, knowing there is another option ahead of them,” Mr. Edward said.